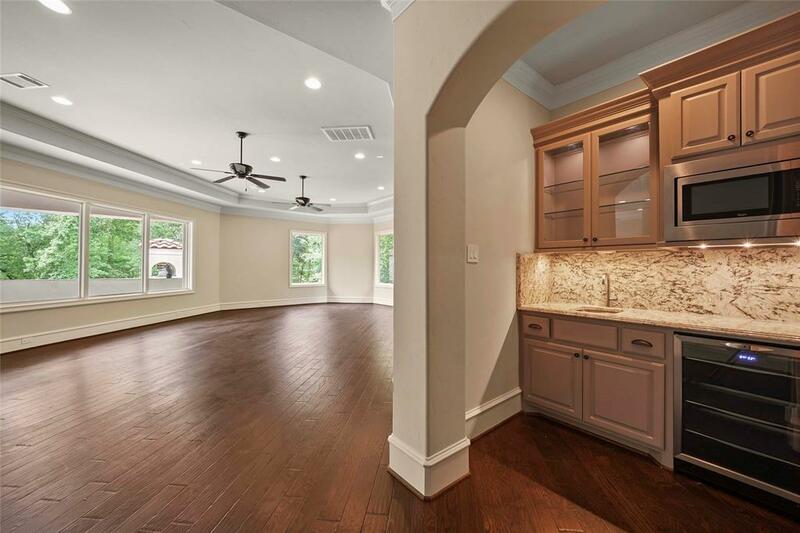 CARLTON WOODS CREEKSIDE- Located on 4th hole of the Tom Fazio Championship Golf Course. 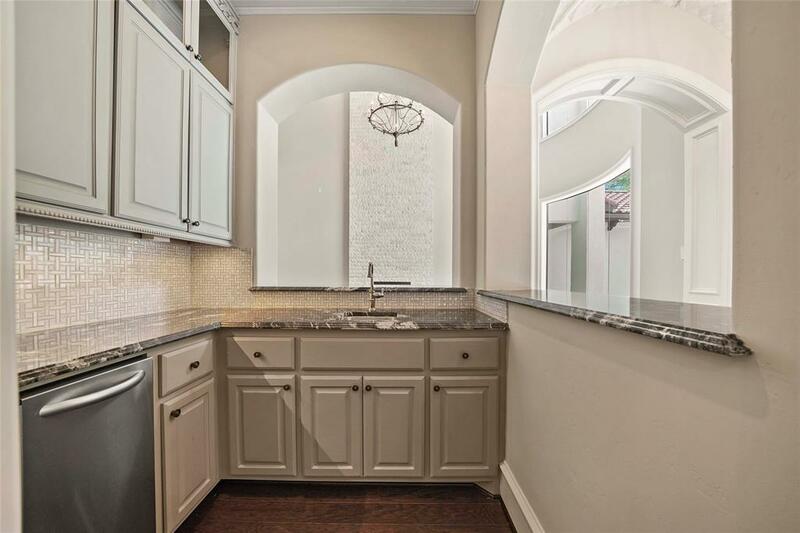 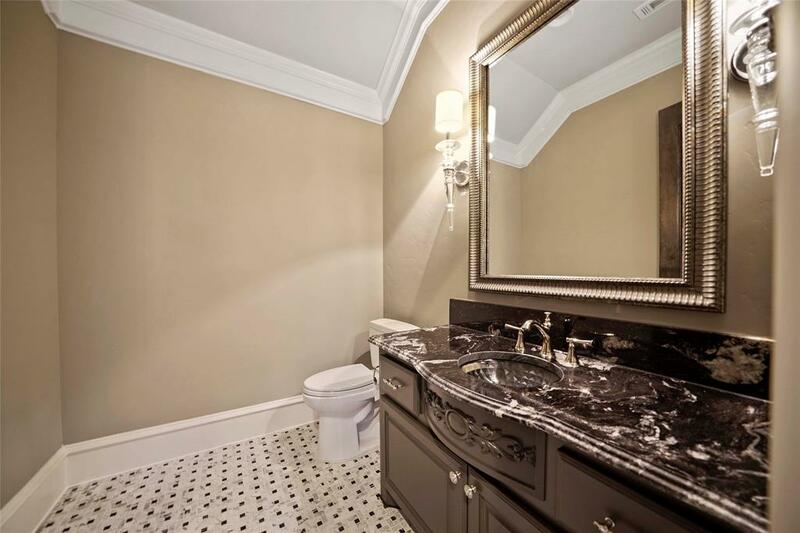 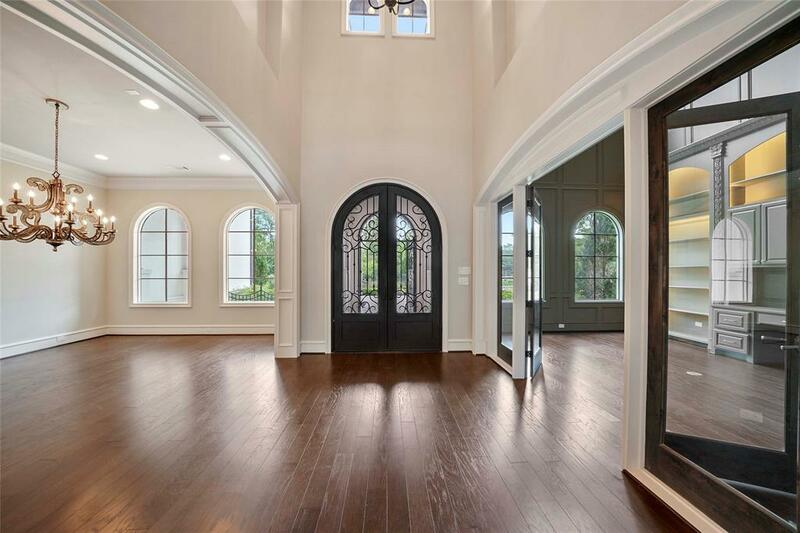 Private Gated Entry Along Sprawling Circle Drive Leads to Charming Courtyard Entrance. 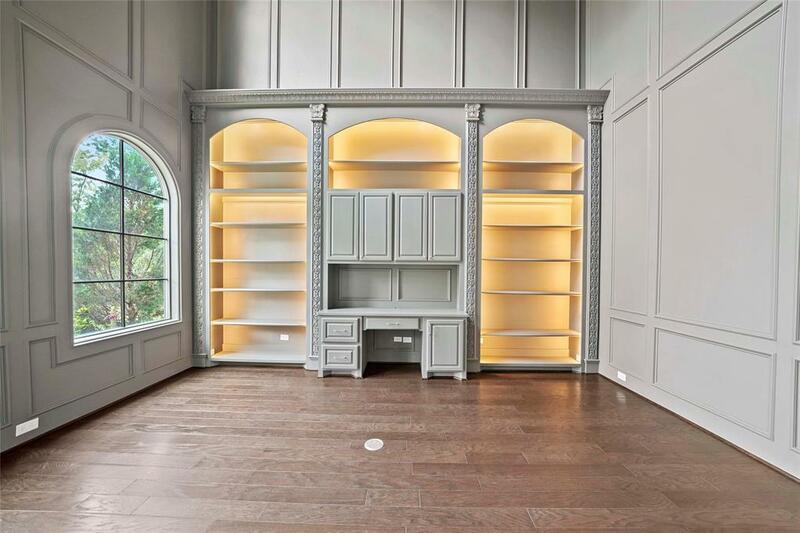 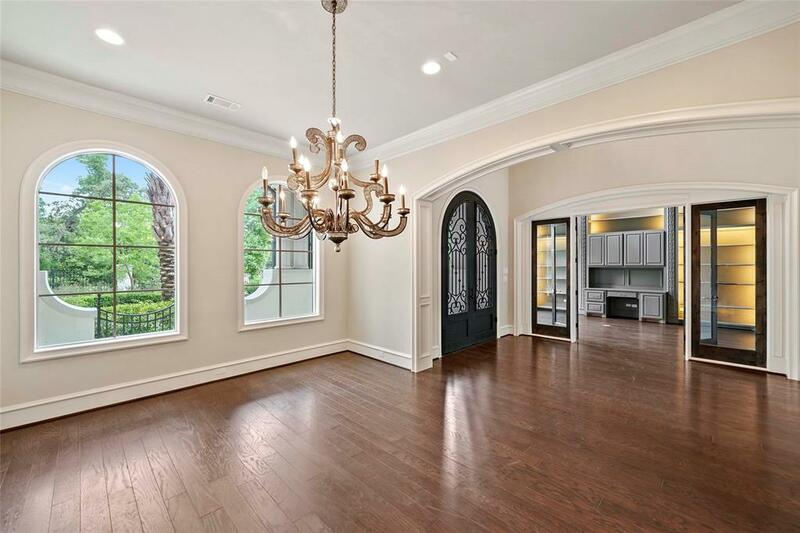 Sensational Foyer, Elegant Formal Dining & 2 story Library Encased in Glass Wall, Doors & Elaborate Millwork with On Trend Palette. 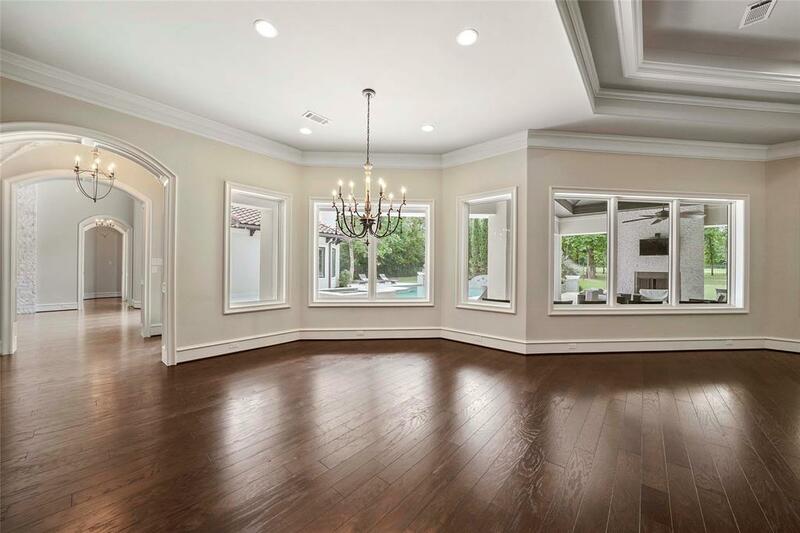 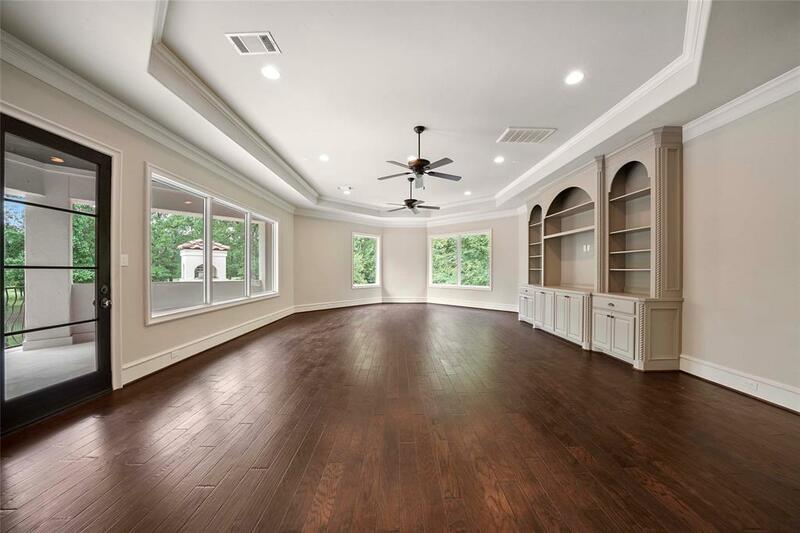 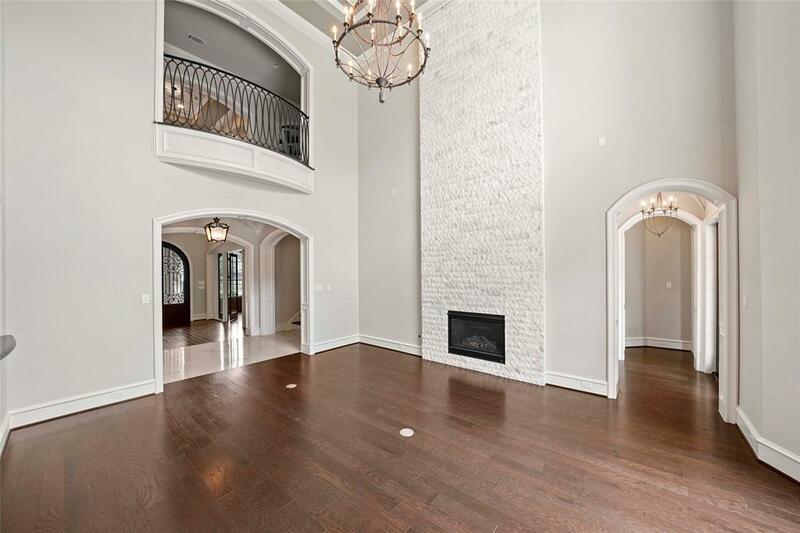 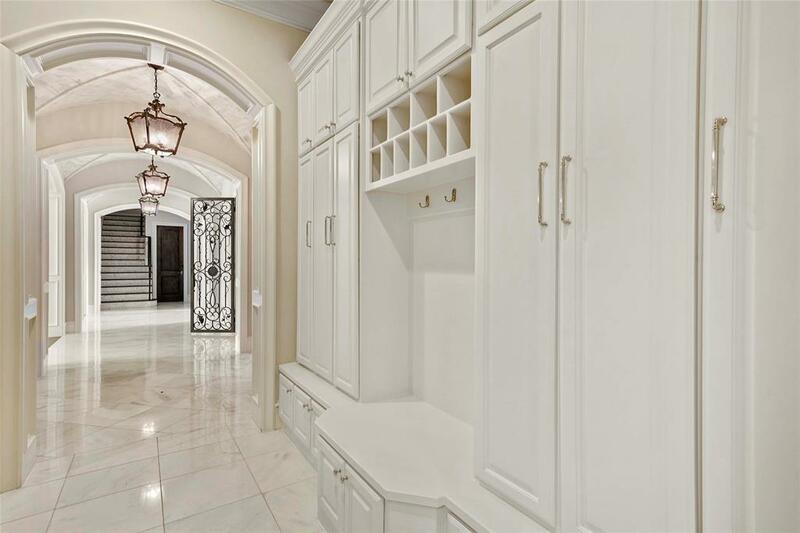 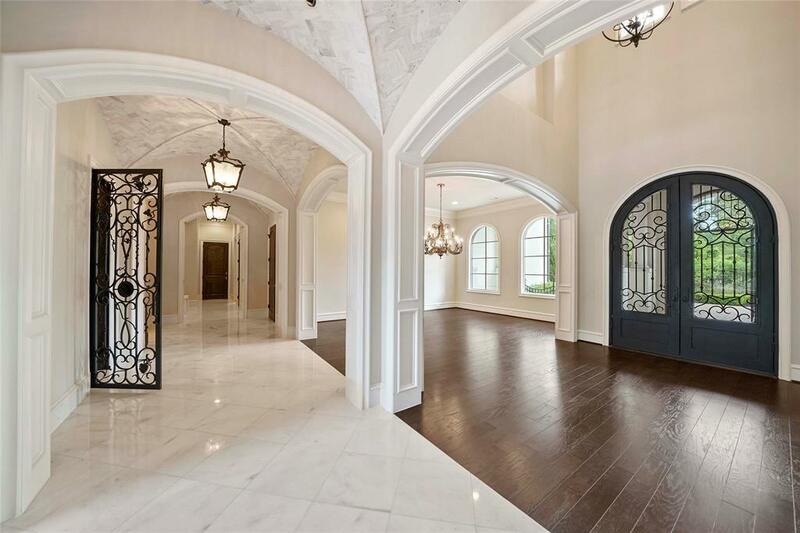 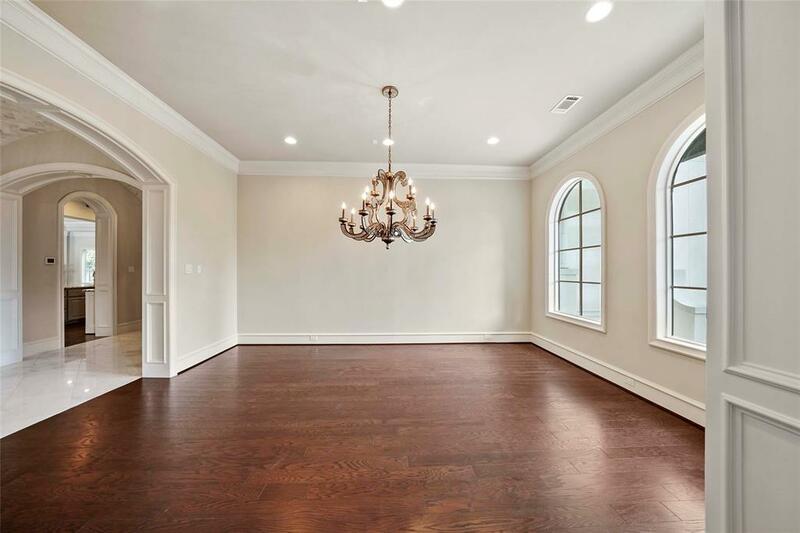 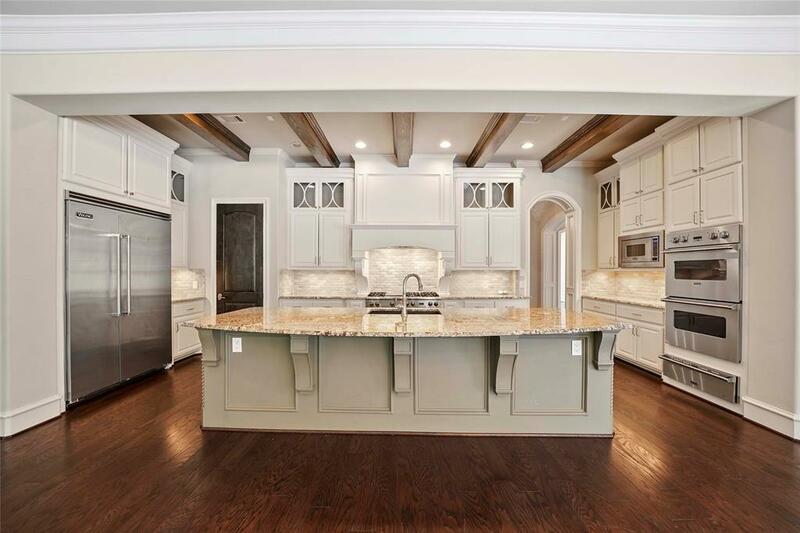 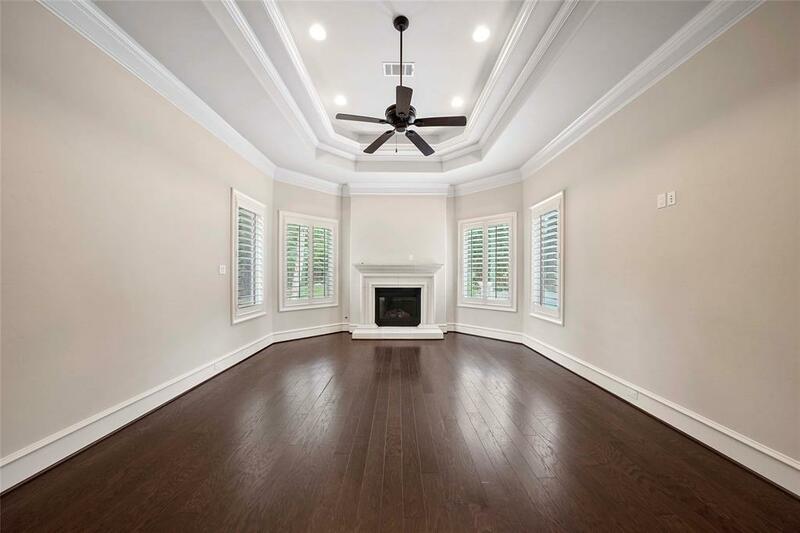 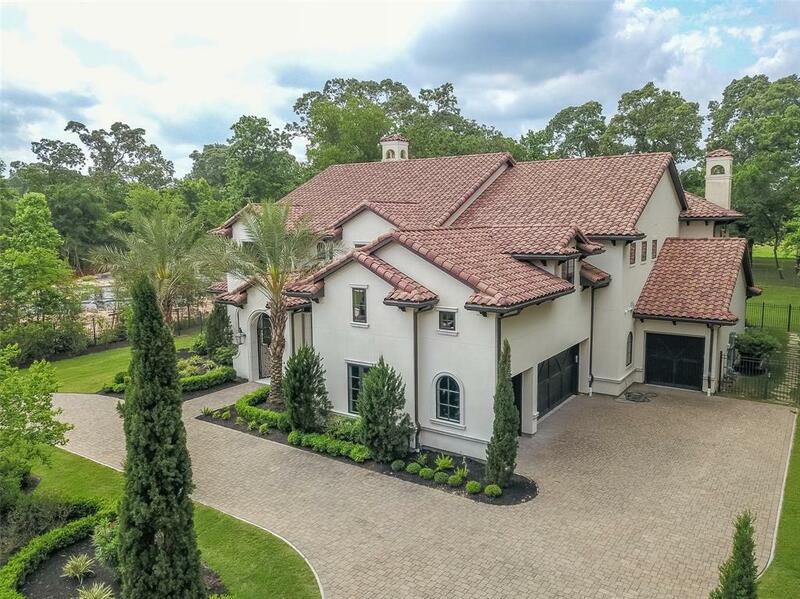 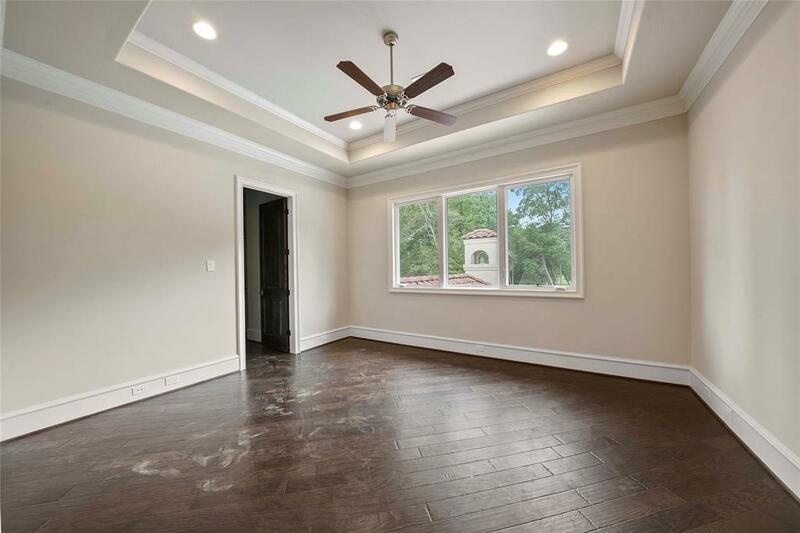 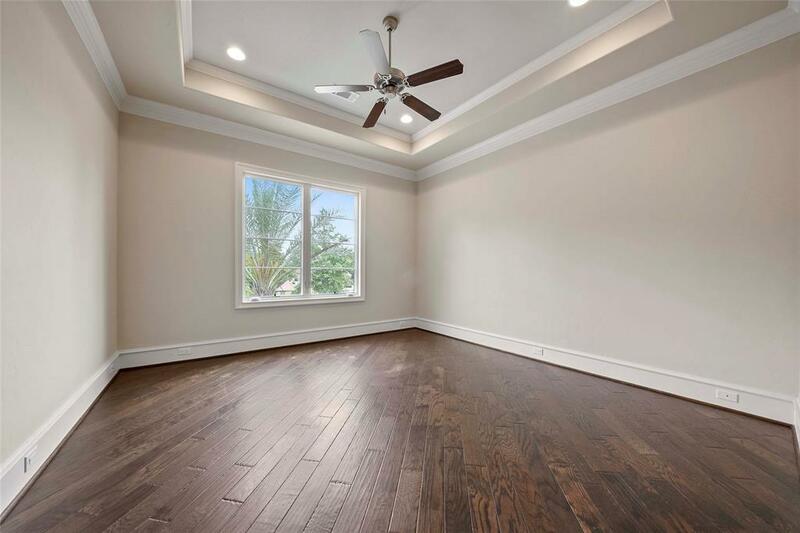 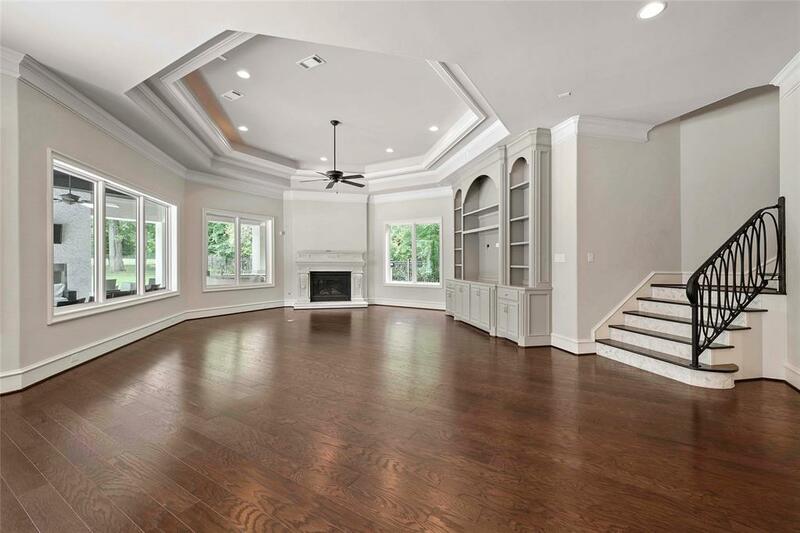 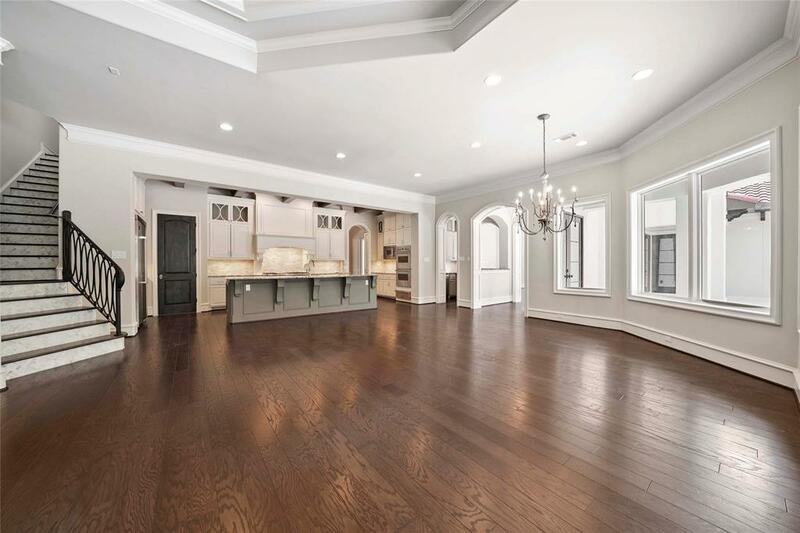 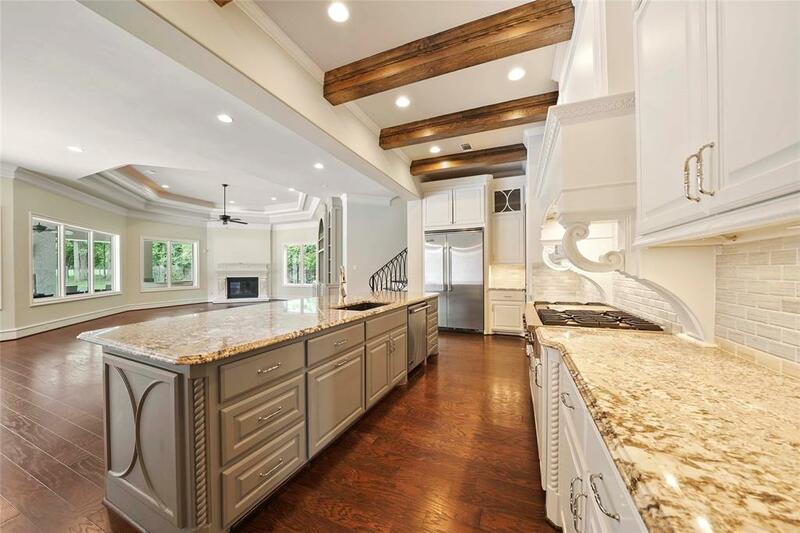 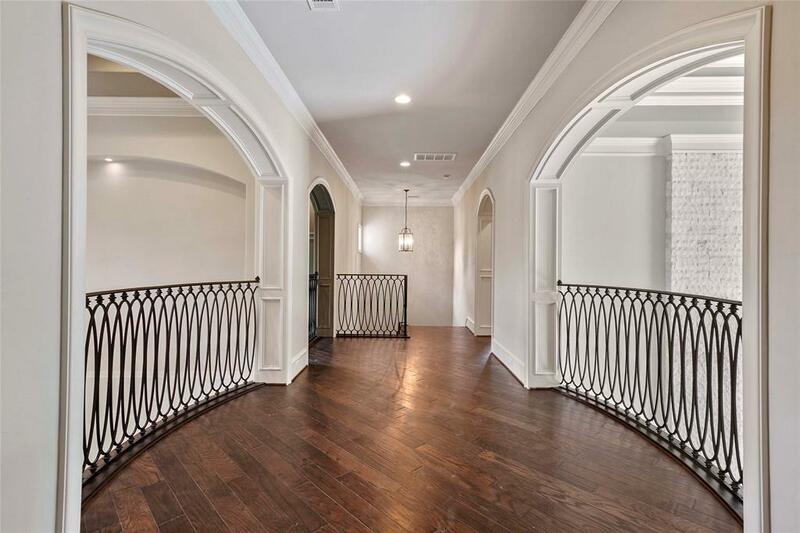 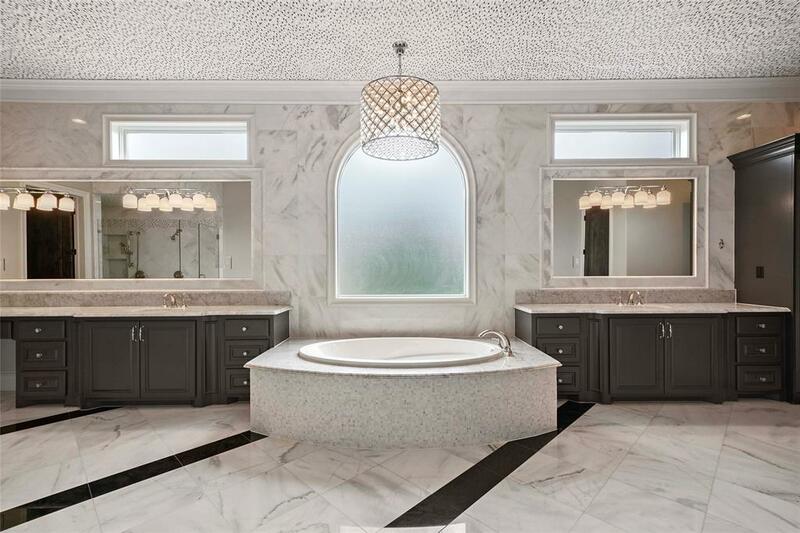 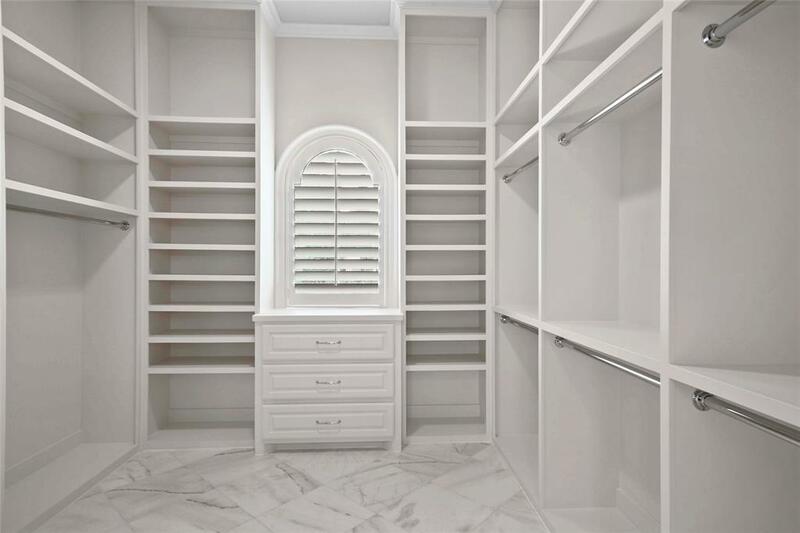 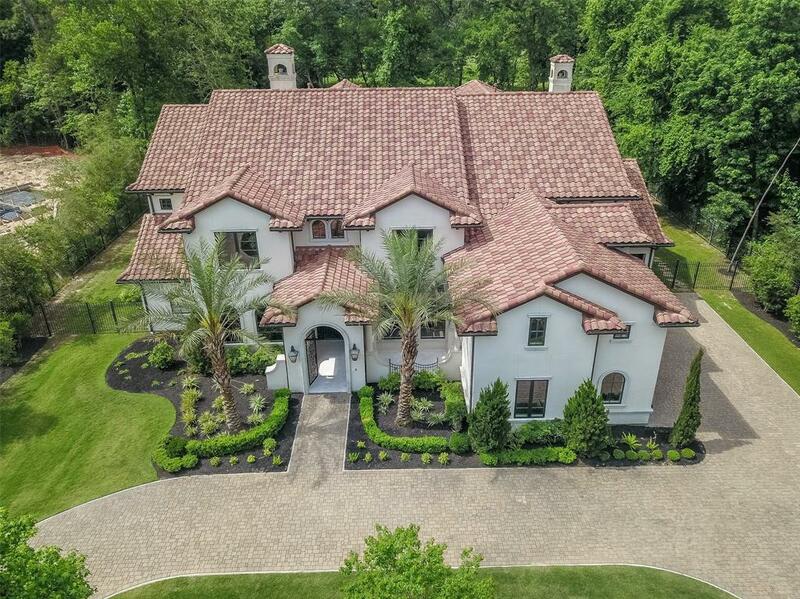 Coffered & Groin Vault Ceilings along Galleries & Formals, Refined Wine Room, Entertaining Bar. 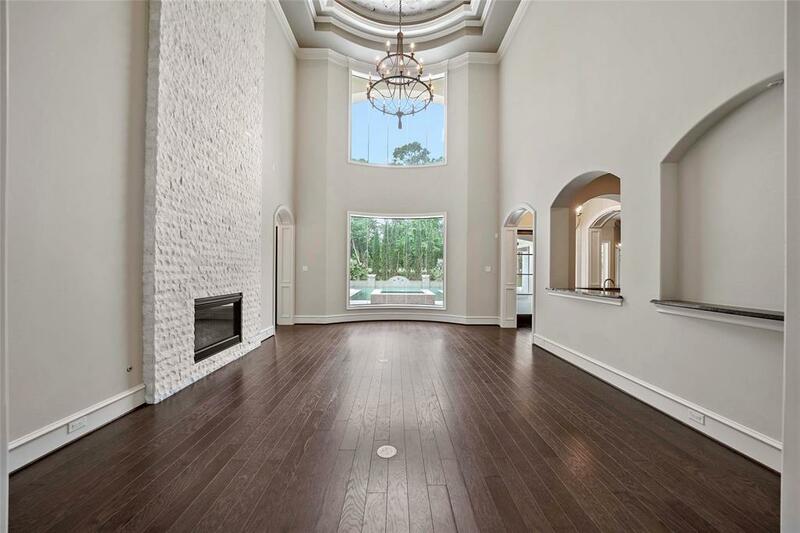 Light & Bright Estate, High Ceilings & Massive Windows, Masterpiece Marble & Hardwood Flooring, Designer Modern Lighting/Fixtures. 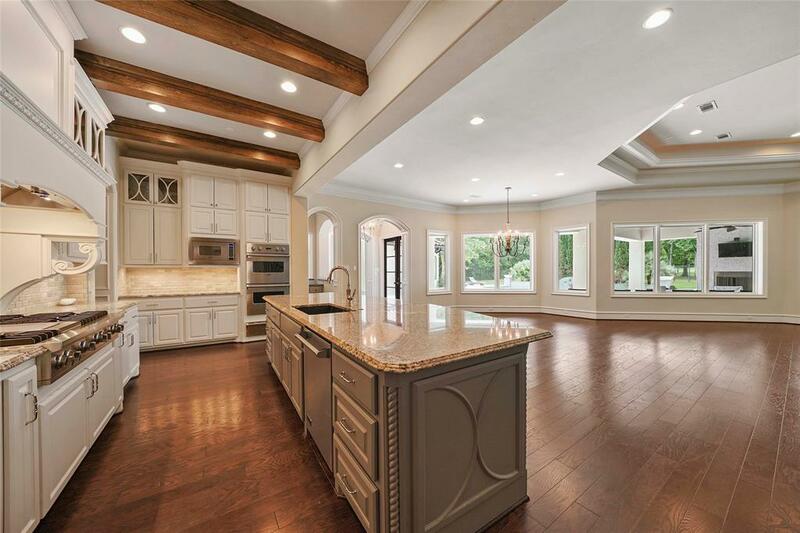 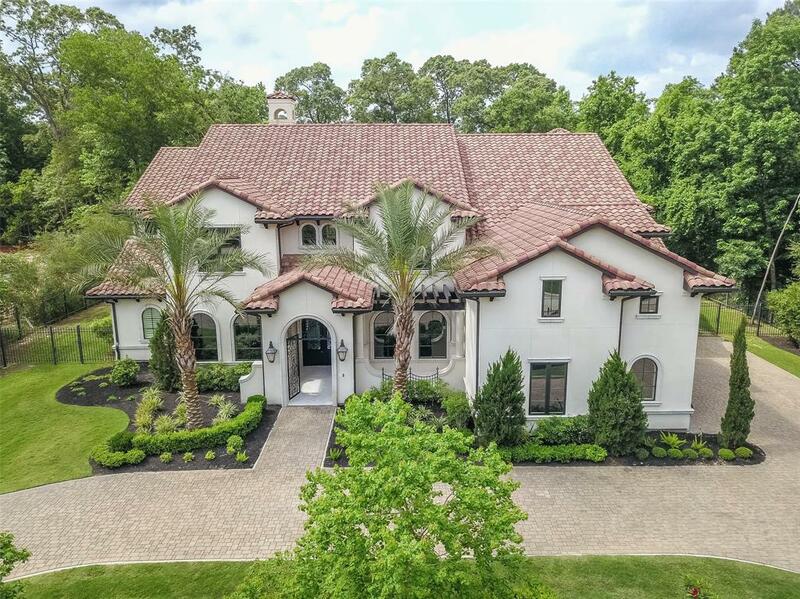 Family Areas Open to Pool, Spa, Fountain & Golf Views, Chef Inspired Island Kitchen w/ Designer Cabinetry, Window Surround Breakfast & Family Room w/ Fireplace. 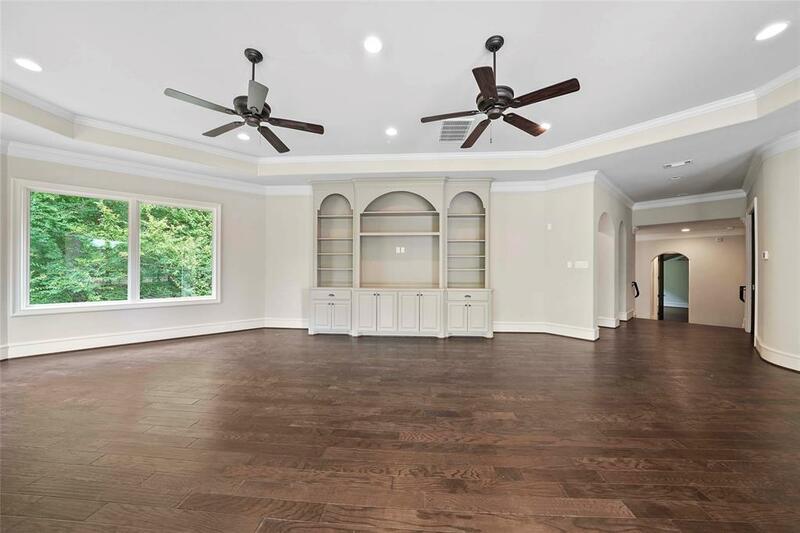 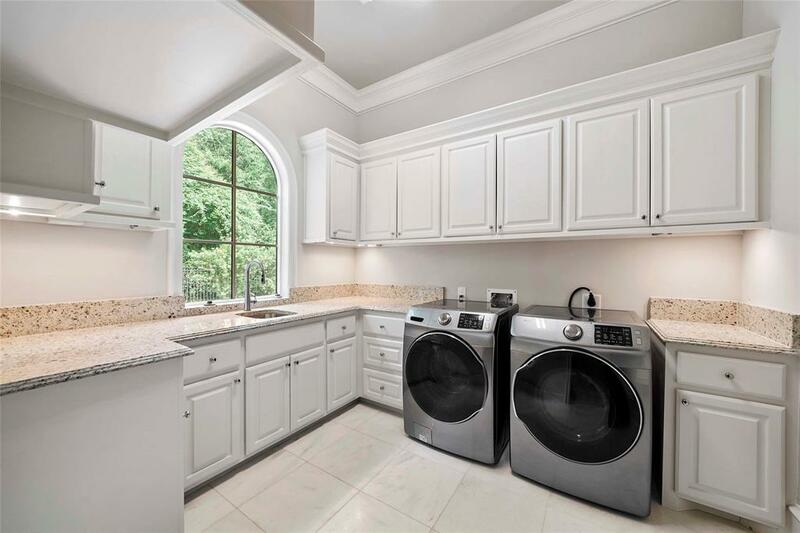 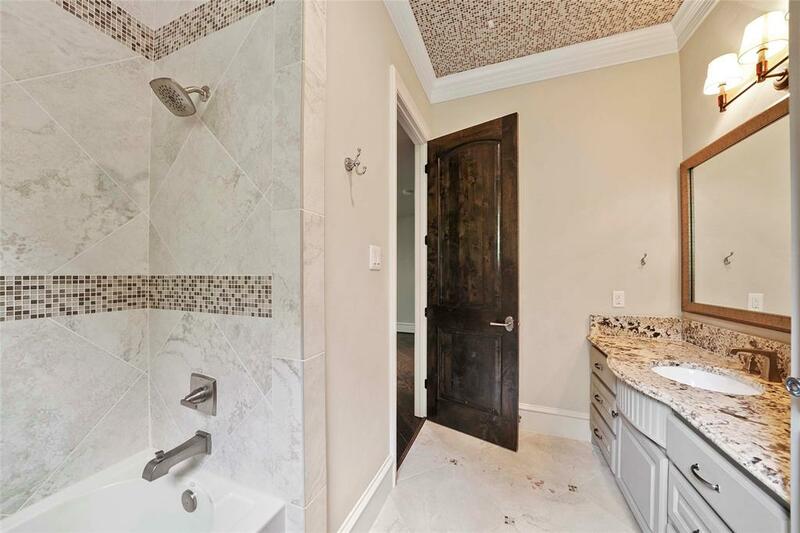 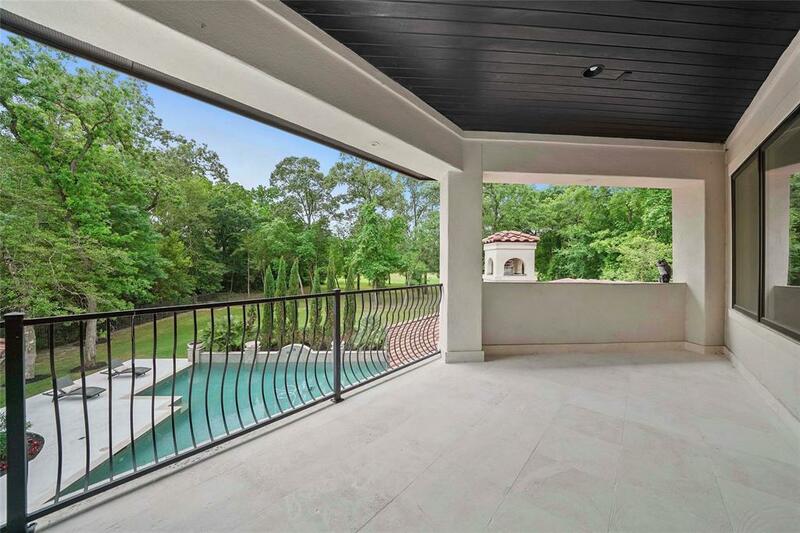 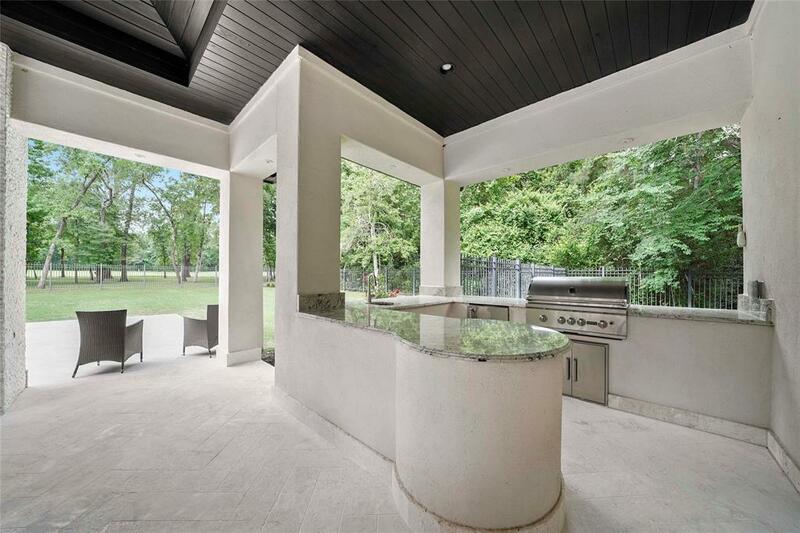 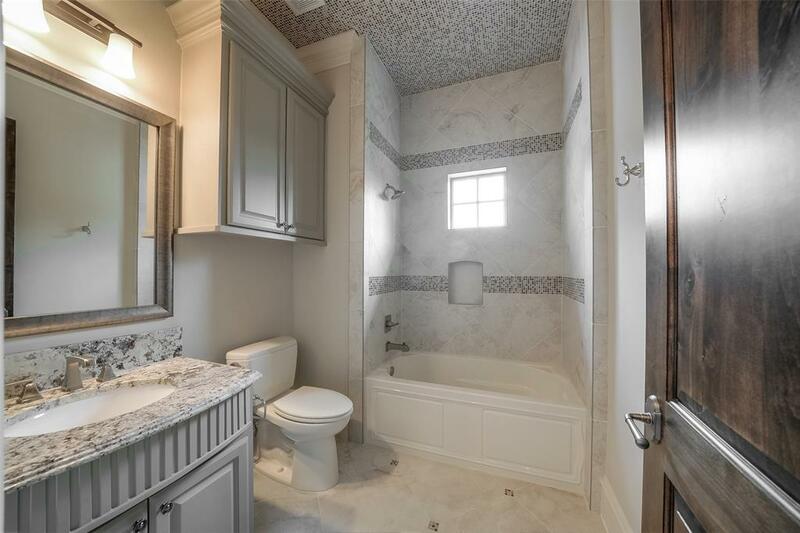 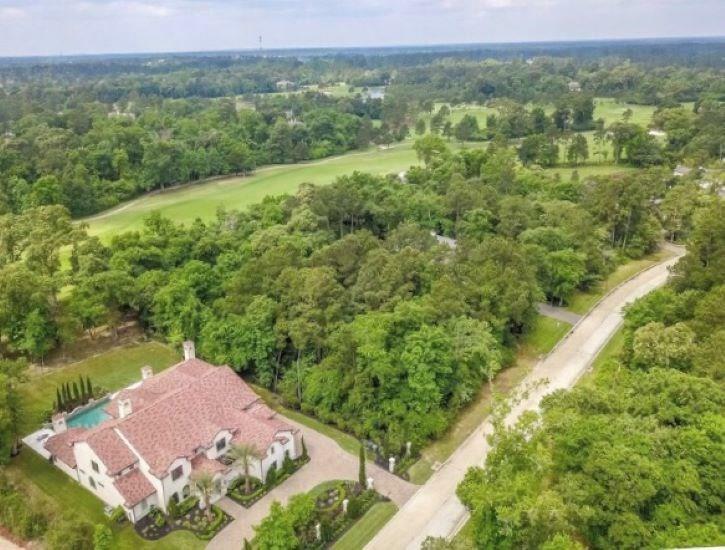 Master w/ Fireplace & Sitting Area Along Golf Views, Master Bath Total Surround of Marble; Walls, Flooring & Ceiling w/ Modern Fixtures, Designer Closets. 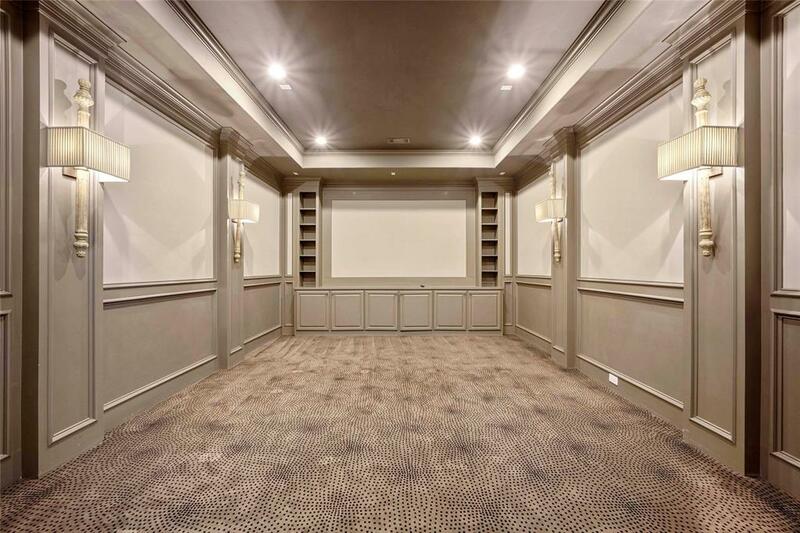 Elevator, Impressive Media Room, Raised Card Room. 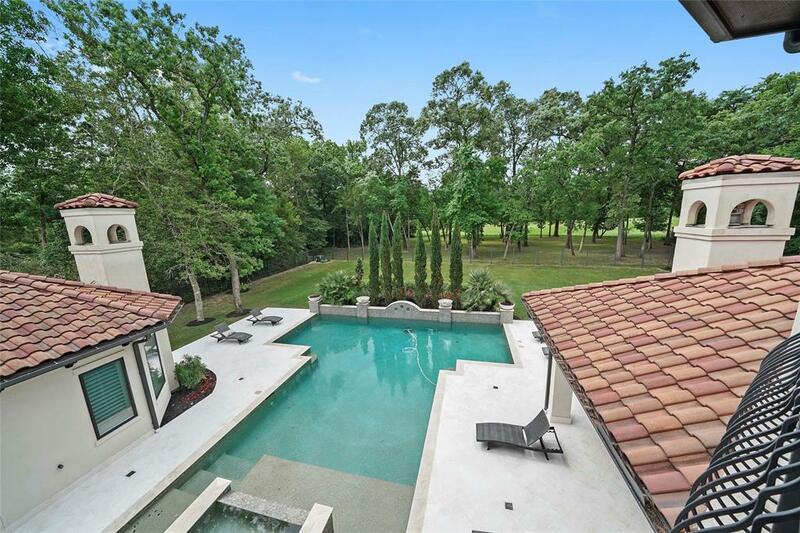 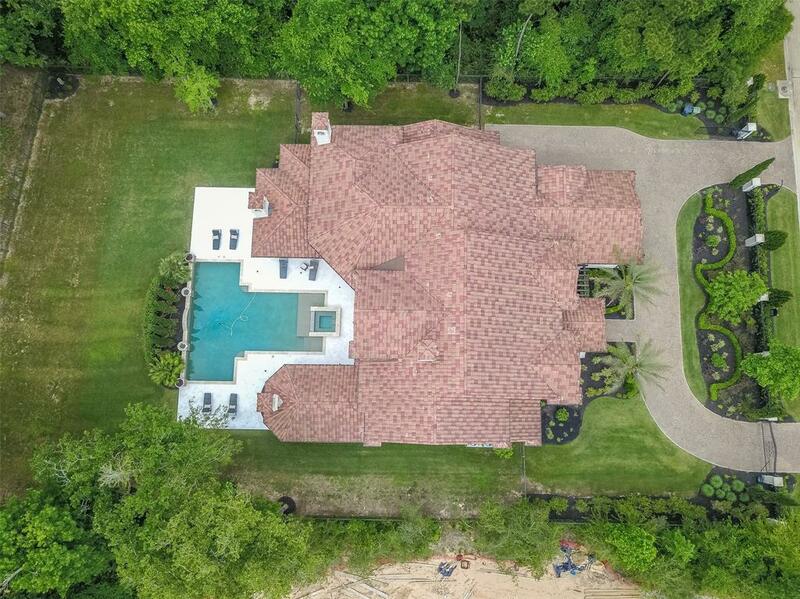 Outstanding Pool, Loggias, Grounds all Encompassing World Class Tom Fazio Championship Golf Course!